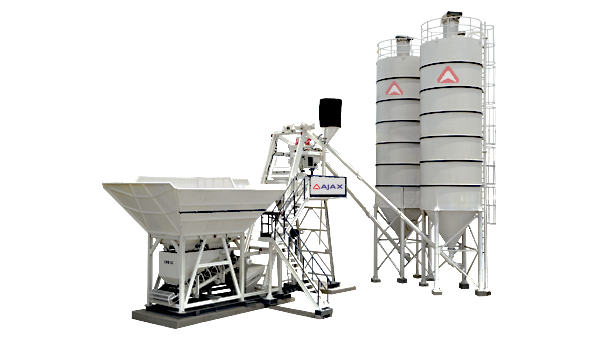 At AJAX, we strongly believe that training is essential to conduct safe & efficient practices in the workplace. 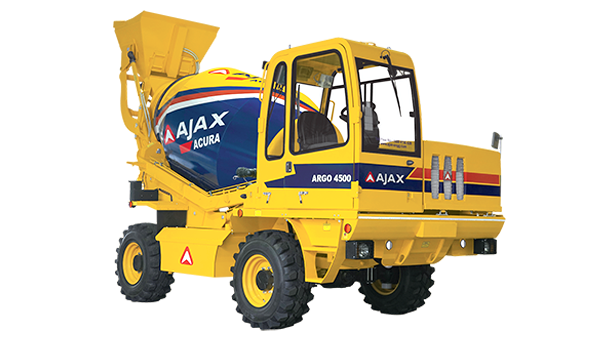 AJAX offers training programs for customers' site staff on subjects covering machine operation & maintenance. Classroom and on-site training programs are conducted through the year to ensure that the skill levels are continually upgraded. 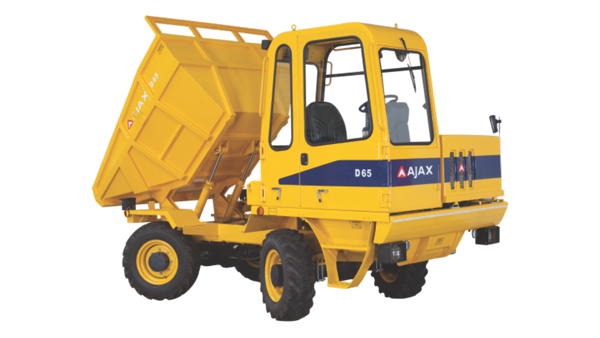 In order to better equip India's manpower, AJAX has partnered with Infrastructure Equipment Skill Council of India (IESC). The classroom training is organized at its Training Centre at Bangalore as per a scheduled training calendar. 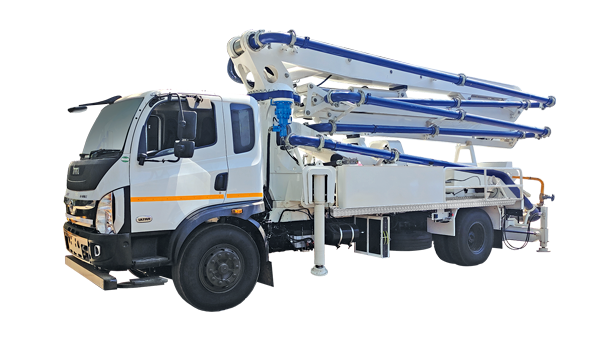 The training is imparted on equipment maintenance practices, troubleshooting exercises, good operating procedures and select service workshops. Besides, the participants are also exposed to the assembly line in the factory and/or nearby job sites for hands-on training. The on-site training is also organized by AJAX Service & Training Department at customer’s place. 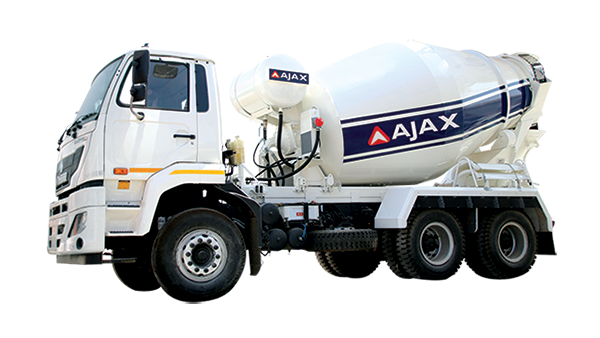 Interested customers may please contact AJAX for a training program at their site on mutually convenient dates. The duration of such courses is usually 2-3 days & the classroom facilities in such cases are to be provided by the customer.